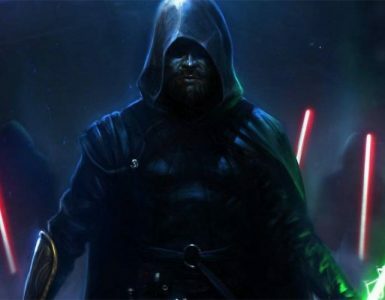 It’s almost halfway through the year and we’re edging ever closer to the Star Wars: The Force Awakens premiere. Already we’ve had Star Wars Celebrations in Anaheim, where fans reunited with Chewie and Han in the super-awesome trailer. Locally, Celebrate the Force once again brought fans together to herald MayTheFourth. But from here on in, it seems events are drying up. How are we to endure the 208 (as at May 25) days before the film lights up our screens? 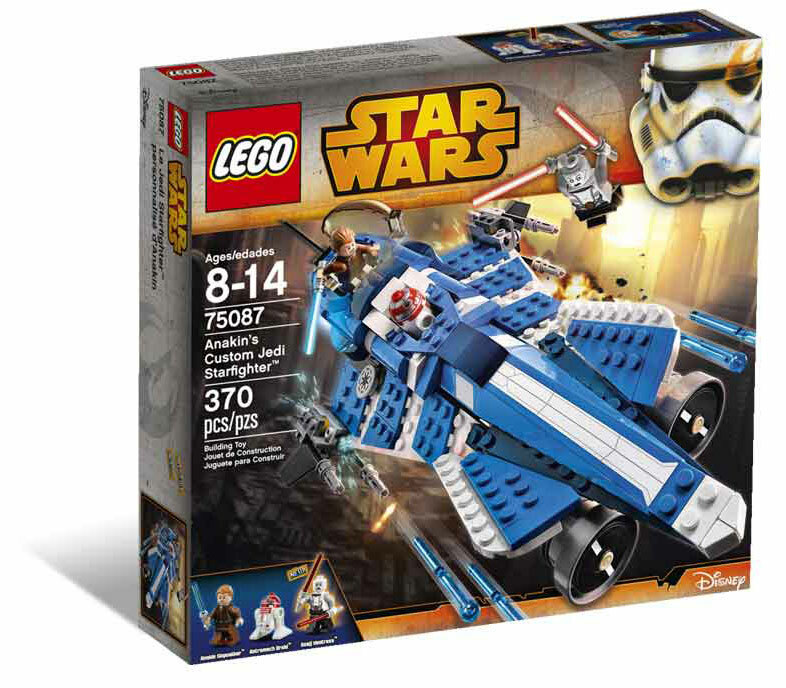 Three words: Star Wars Lego. This year, a mind-boggling selection of Star Wars sets will be released so fans can recreate their favourite scenes in mosaic glory from Episodes I through VI, and also from Disney’s popular Star Wars Rebels animated series. 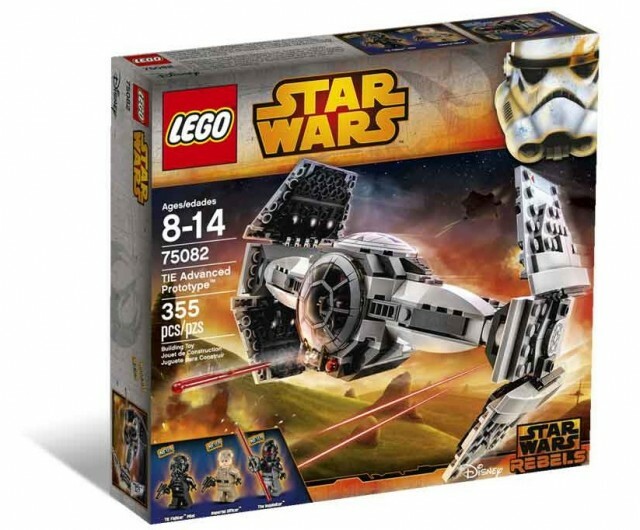 It even includes a set from the Star Wars: The Force Unleashed video game. 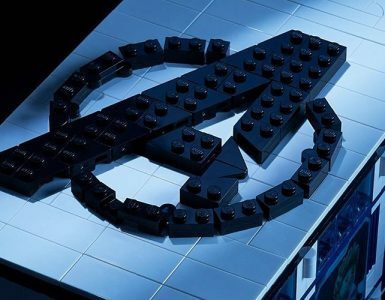 The whopping 32 sets on display at the New York Toy Fair earlier this year is ‘one of the largest and most diverse since 1999’ said VP of licensing and entertainment for Lego, Jill Wilfert. 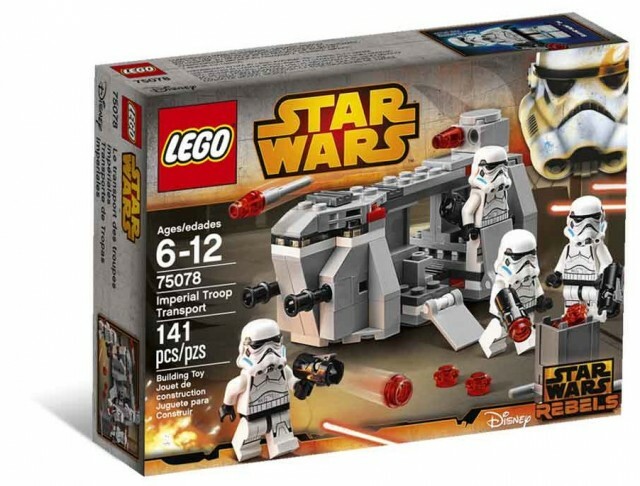 And it seems Lego has even more Star Wars secrets up its sleeve — perhaps we could see The Force Awakens sets for Christmas, or even a BB-8 one like the R2D2 Ultimate Collector’s Series unveiled in 2012. 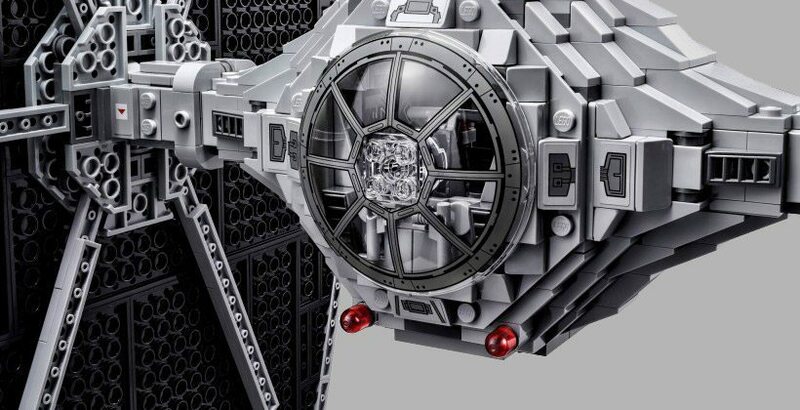 But we’re getting ahead of ourselves, here are some of the Star Wars Lego sets already available in stores here — plus more to look forward to in the coming months. Recreate iconic battle scenes from The Clone Wars, Revenge of the Sith and Empire Strikes Back with these miniaturised battle ships with single full-sized minifigs. 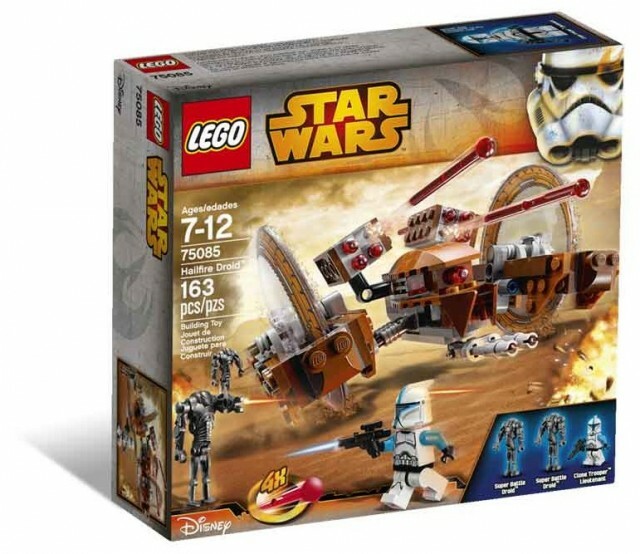 Pit the Homing Spider Droid (75077) against the Republic Gunship (75076). 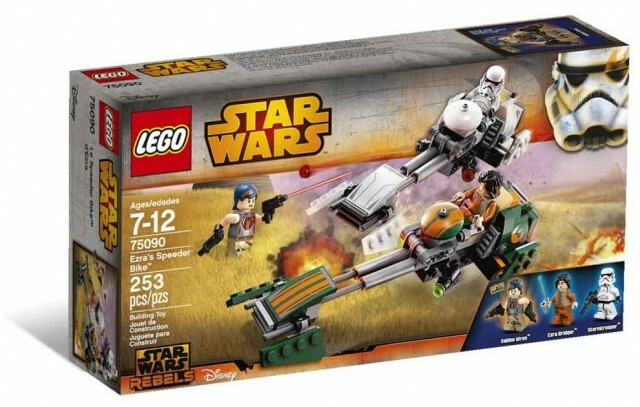 Take out a Vulture Droid (75073) with the ARC-170 Starfighter (75072). 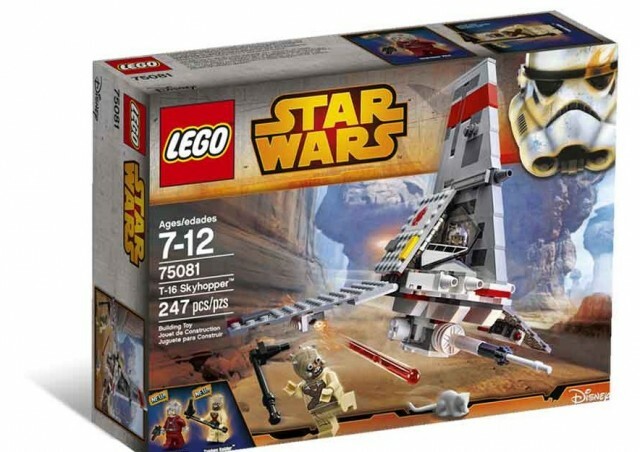 Return to Hoth with the Snowspeeder (75074) and AT-AT (75075) — which has poseable head and legs. 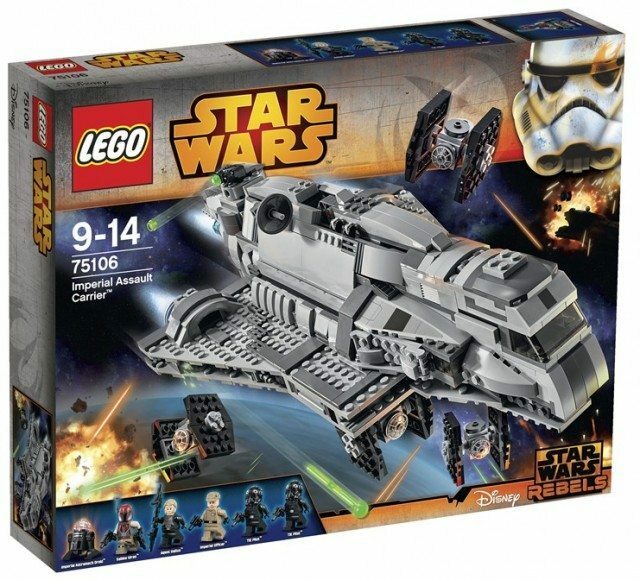 The Microfighters are S$19.90 each. 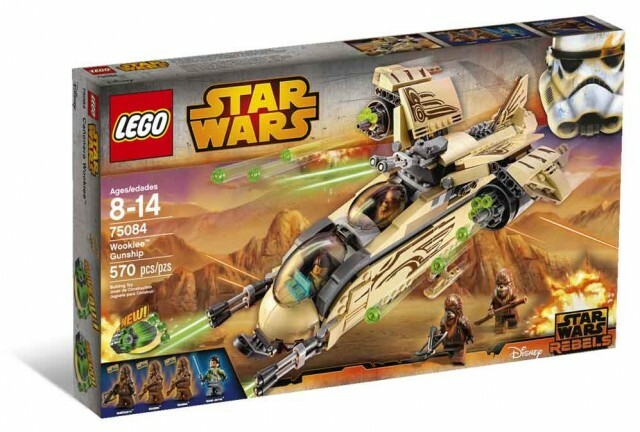 Fans (or not) of Episode I get yet another Naboo Starfighter to put child Anakin in danger’s way. This time, with even more minifigs to lure you in. 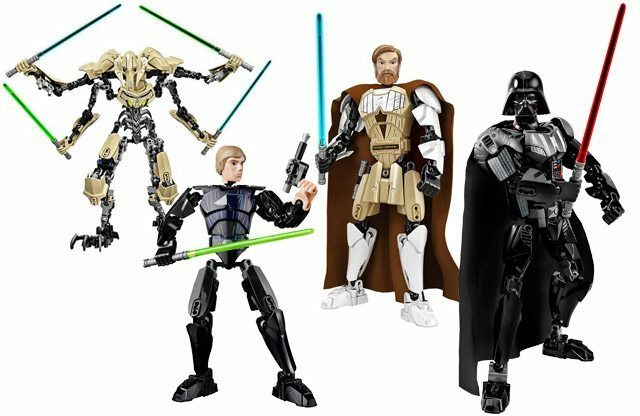 The build comes with Anakin Skywalker, Obi-Wan Kenobi, R2D2, Naboo Pilot, Battle Droid Commander and 2 Battle Droids. 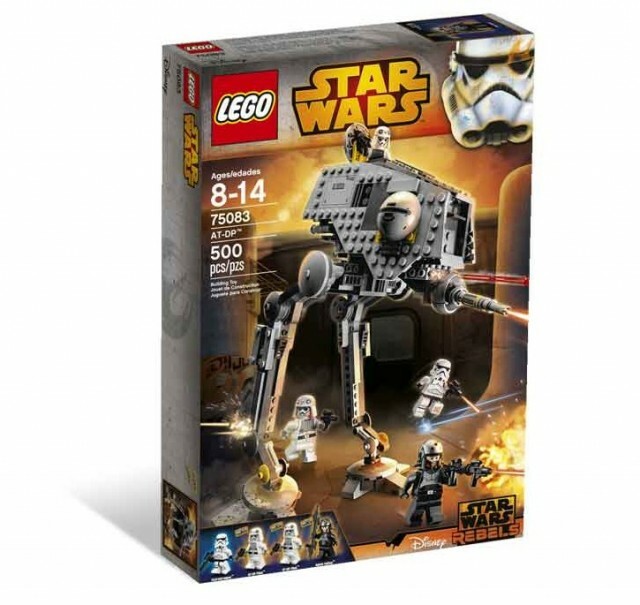 It even has 2 brick-built Droidekas. However, we can’t help feeling it’s taking the place of a more worthy craft to update, like, say, Luke’s Landspeeder. If you’ve been to the Star Wars Miniland at Legoland Malaysia, you’d most likely have lusted for Darth Vader’s Imperial Shuttle. 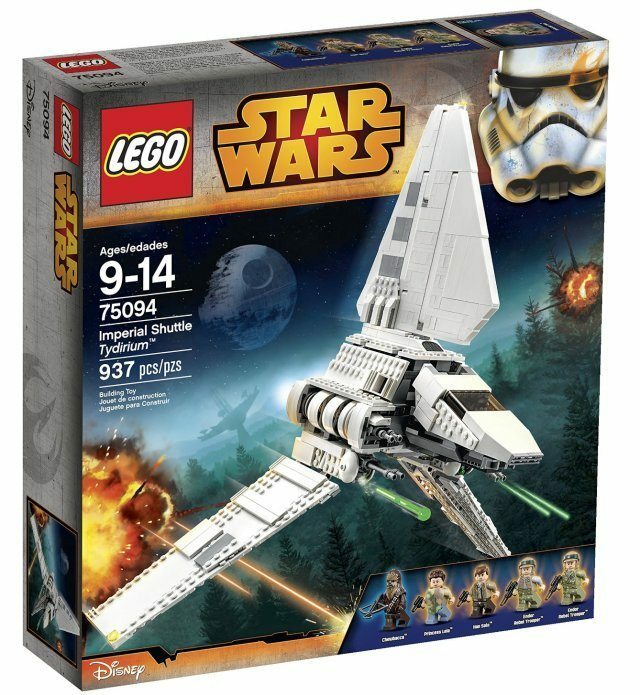 But Lego has now released the hijacked Imperial Shuttle Tydirium, which was used to carry our heroes to Endor. 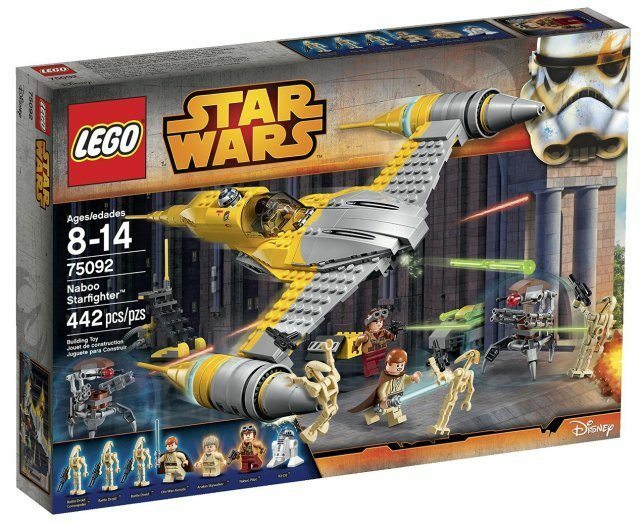 The whopping 912-piece set comes with Chewbacca, Princess Leia, Han Solo and 2 Endor Rebel Troopers — curiously missing Jedi Luke Skywalker. We see why the Imperial Shuttle Tydirium does not have the Jedi Luke minifig now. 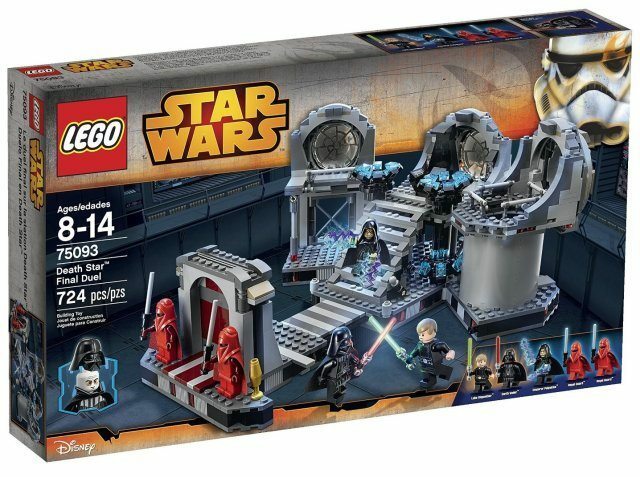 This glorious set is a detailed brick-built recreation of the iconic scene where Darth Vader turned from the Dark Side to help kill Emperor Palpatine. Just writing about this is giving us goosebumps. 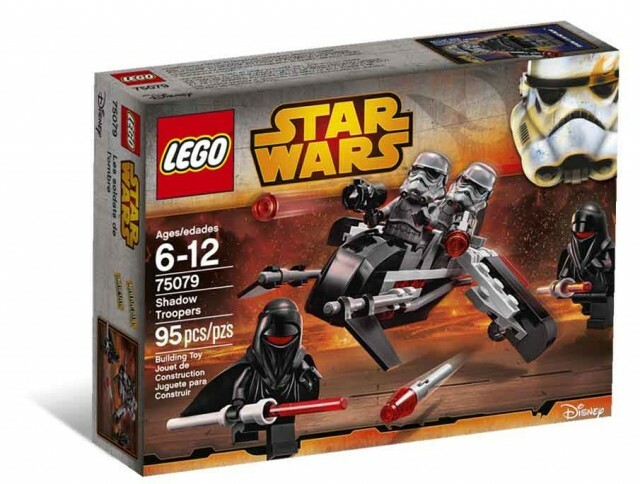 The 724-piece set comes with a Darth Vader with a unique two-piece helmet — just like in the movie. 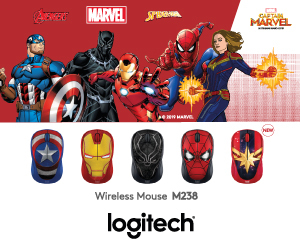 If that’s not enough to make it a collector’s edition, it also throws in Jedi Luke, Emperor Palpatine with Force lightning and 2 Imperial guards. So want! Looking to mechanise your army with one build? 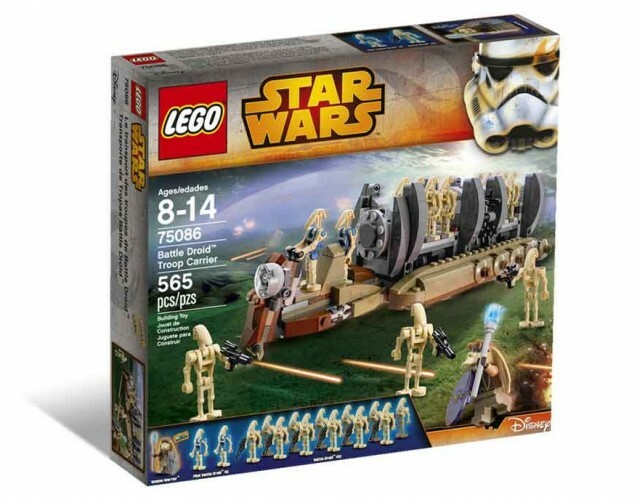 This 251-piece set comes with a whopping 12 Battle Droids, 2 Pilot Battle Droids and 1 Gungan warrior with weapon — in case your droids get bored. 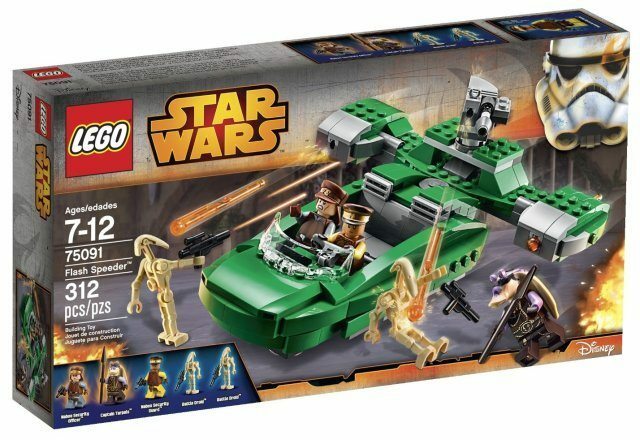 Go back to Naboo (we love saying that word) with this 312-piece flash speeder. 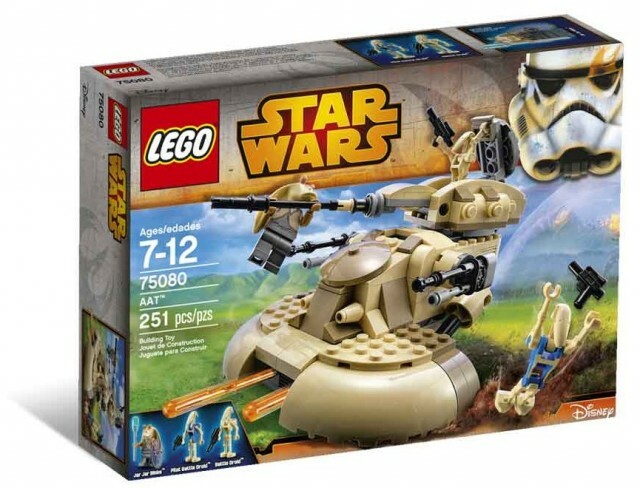 The set comes with 2 Naboo security guards, 2 Battle Droids and the Jar Jar’s friend, Captain Tarpals. 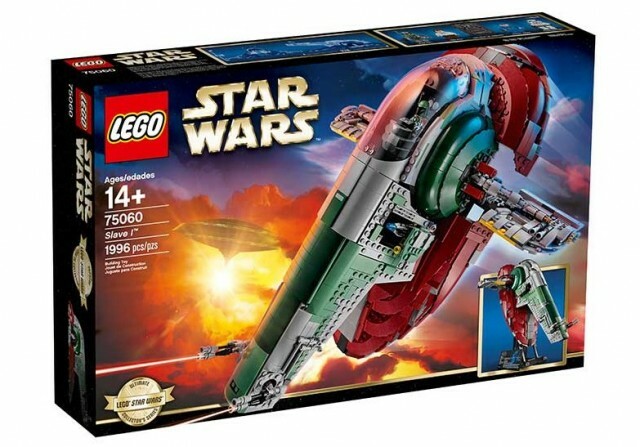 This Dreadnaught class ship has been mentioned in Episode I and the animated Clone Wars series but it was only gained prominence in the Disney XD animated series. 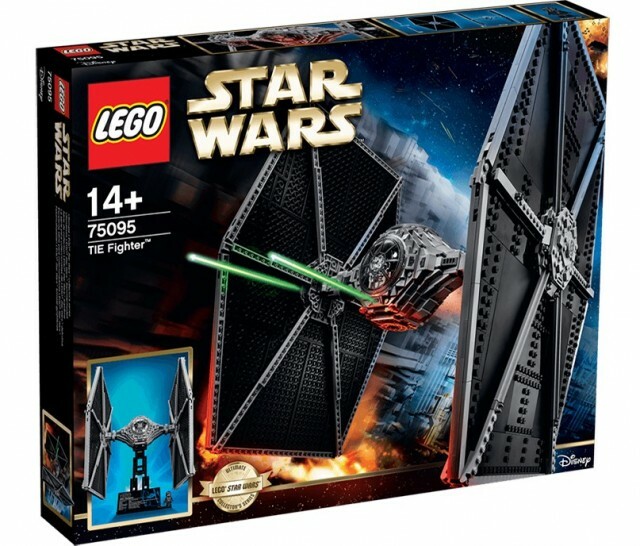 This 1218-piece giant comes with four brick-built mini TIE fighters, which is more than reason enough to make fans beat a path to it. But in true OTT-style, the set also comes with Sabine in Mandalorian gear, Agent Kallus, an Imperial Officer, 2 TIE Pilot minifig and a R2 unit with clear-domed head. It’s beginning to feel a lot like Christmas! 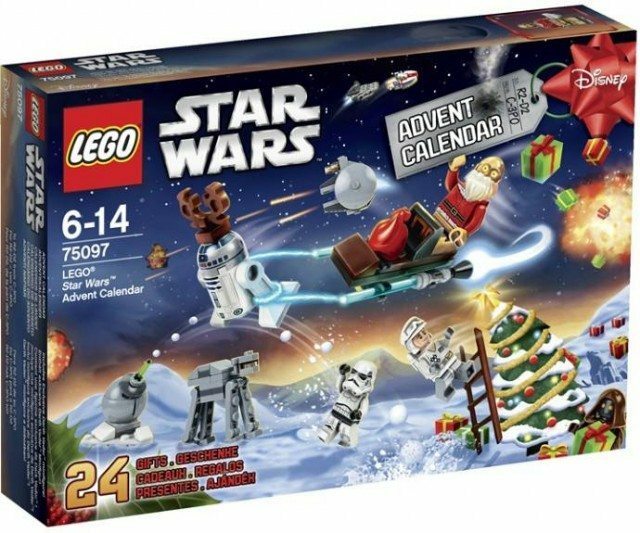 This year’s Star Wars Lego Christmas Advent calendar comes with a reindeer R2D2 and Santa Claus C3PO, based off Ralph McQuarrie’s 1979 Christmas greeting card. Other minifigs include Boba Fett, Jawa, Ewok, Stormtrooper and other minibuilds. 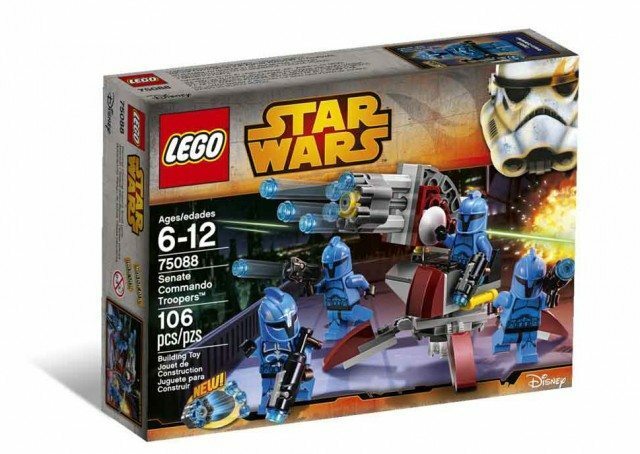 Also unveiled at the New York Toy Fair were the Darth Vader (75111) and Luke Skywalker (75110) constraction sets. These are the forerunners for a series of other characters that will be unveiled in September. 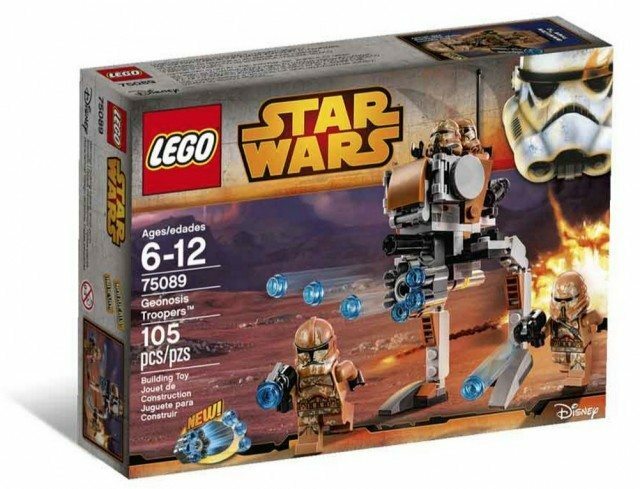 They are the first Constraction (Construction+Action) sets for Star Wars after the Bionicle, Hero Factory and Superhero sets. 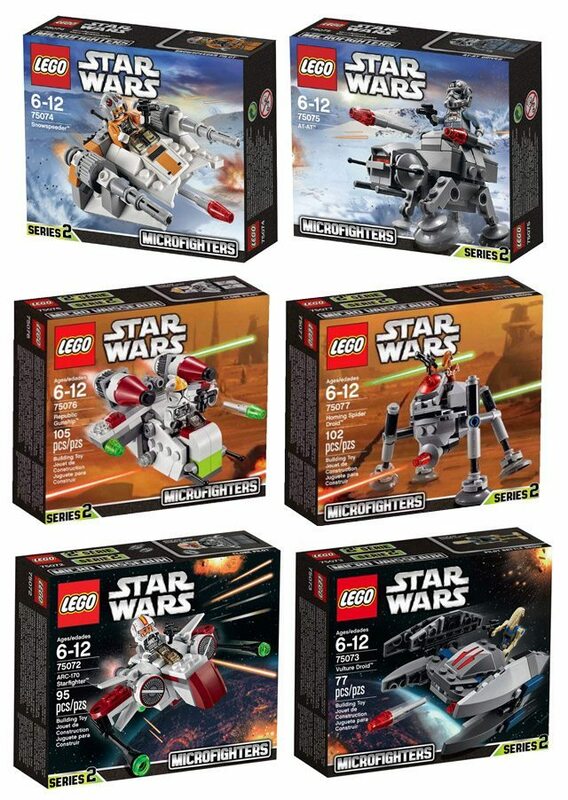 Other sets coming up include Commander Cody (75108), Jango Fett (75107), Obi-Wan Kenobi (75109) and General Grievous (75112). 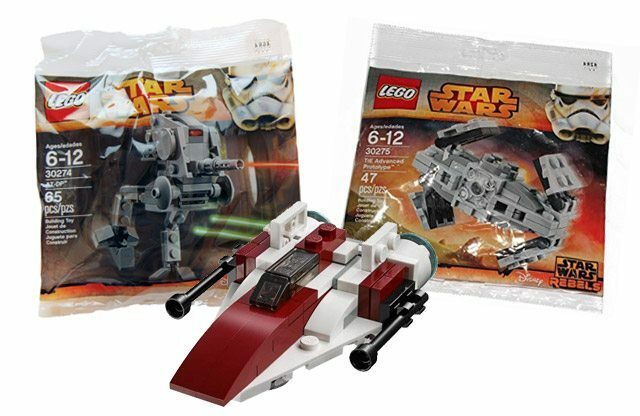 Mini collectors will also be glad to learn there will be three new Star Wars Lego polypacks available, the A-Wing Starfighter (30272), AT-DP (30274) and TIE Advanced Prototype (30275). 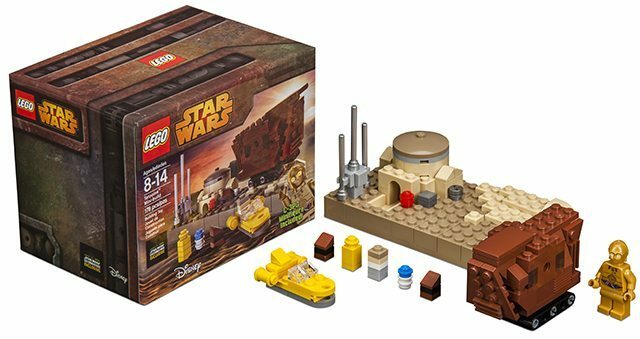 Oh, and if you’re one of the lucky ones to score the exclusive Tatooine mini-build set at the Star Wars Celebration held at Anaheim earlier this year: We hate you. 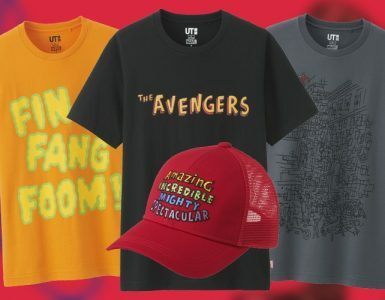 *All prices are from The Official Lego store at Suntec City, Singapore.